There are times when IT will ask for your computer name when attempting to help resolve an issue. This allows us to make sure we are working on the correct device. 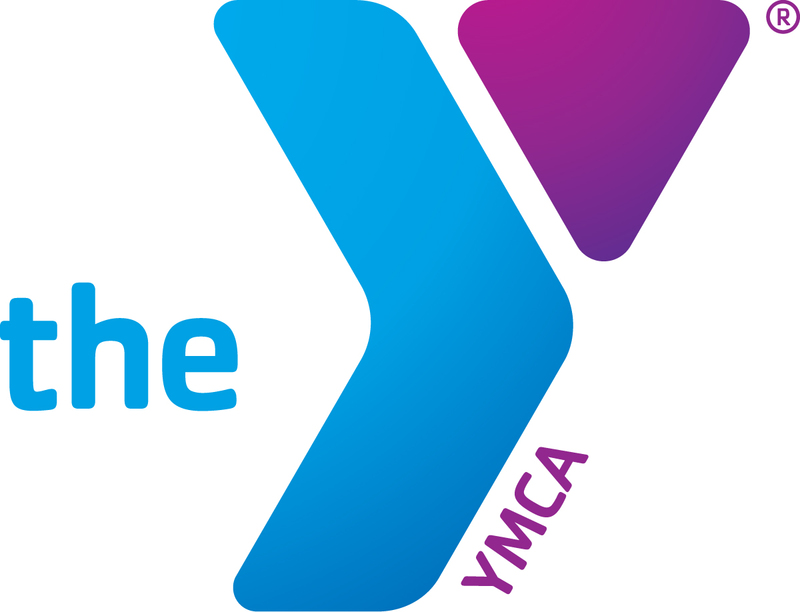 For most YMCA-issued devices, you will find the computer name in the bottom right hand corner of your desktop. If you do not see the computer name in the bottom right hand corner of your desktop, please follow these steps to find your computer name. 2. On the left side, RIGHT click "This PC"
4. Look for the identifier next to "Computer Name"